2018 was the year when Valve’s digital store came under attack from multiple fronts. It had competitors before, sure, from Microsoft’s Windows Store to Ubisoft’s UPlay, EA’s Origin and so forth. However, last year an increasing number of big titles have moved away from Steam, such as Call of Duty: Black Ops 4 (exclusive to Battle.net) and Fallout 76 (exclusive to Bethesda.net). Furthermore, Discord launched its own store and Epic Games did, too, in the latter part of 2018. Both promised better revenue split deals to developers and publishers to entice them to land on their stores. This early in 2019, Ubisoft already revealed that Tom Clancy’s The Division 2 will only be available through UPlay and Epic Games Store. 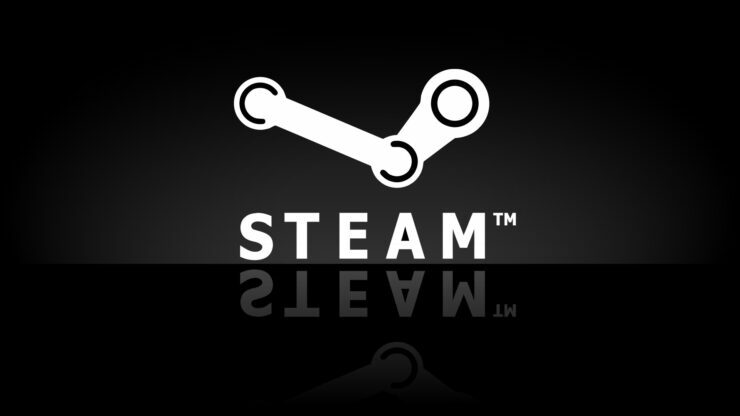 However, Valve isn’t sitting idle and in their 2018 year-in-review blog post, which revealed that Steam is now sitting at 90 million MAU (monthly active users), they also outlined eight core improvements users can expect to be available this year. Steam China: We’ve partnered with Perfect World to bring it onshore into China. We’ll reveal more details about this in the coming months. Steam Library Update: Some long awaited changes to the Client will ship, including a reworked Steam Library, built on top of the technology we shipped in Steam Chat. New Events System: We’re upgrading the events system in the Community, enabling you to highlight interesting activities in your games like tournaments, streams, or weekly challenges. Steam Chat: We’re going to ship a new mobile app, so you can share your favorite GIFs with your friends while on the go. Whether this will be enough to rebuke the fierce assault from competitors in the PC digital space is anyone’s guess at this point, but we’ll be watching and reporting on this battle of digital stores. Stay tuned.